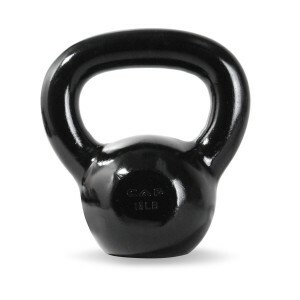 Walmart has a CAP Barbell Cast Iron Kettlebell Sale, $18.98 for a 25lb, Free Shipping $35, free in store pickup. Expires Soon - Highly rated at 4.5 out of 5 stars. This site has a list of 57 different Kettlebell exercises.